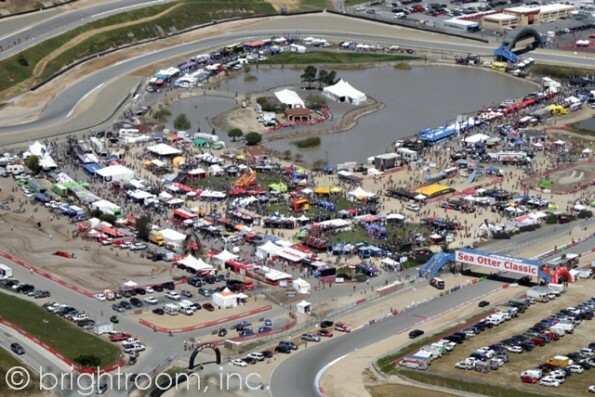 My mega recap post of the 2011 Sea Otter Classic is officially live on Singletracks.com! Don't worry, the mega-length is mainly due to the multitude of images and not a multitude of words, so it's still pretty easy to digest! In the recap, I cover everything from cool booths and products at the fair, to average people riding at the event, to different nutritionals I noticed, and I even include a few race photos. Much of what I included in the post has already been covered here on GRT, but there is a good bit of new information and a couple of new photos as well. It'd definitely be worth your time to check it out!